The second most popular request I had while I was away was a new seasonal interview with Alice, lifelong resident of Seoul and owner of the Korean beauty e-tailer, W2Beauty. I catch up with Alice a couple of times a year to talk about new releases and ingredient trends in the K-beauty world, and today I’m bringing you the details of our most recent chat about emerging products and trends in 2015! Plus, Alice shares her personal favorites and where she thinks the future of Korean skincare is going. Alice, at a recent spring picnic celebration in Seoul. Alice, did you make that cake? I want it! What new skincare ingredients are popular or have become popular over the past year? Water is the most basic ingredient of skincare products so skincare brands are now moving toward “enhanced waters” instead of plain water. Which ingredients that have been around for at least a few years are still enjoying popularity in new products? Snail, aloe, green tea and argan are definitely the big winners! Is snail mucin still a staple skin care ingredient? 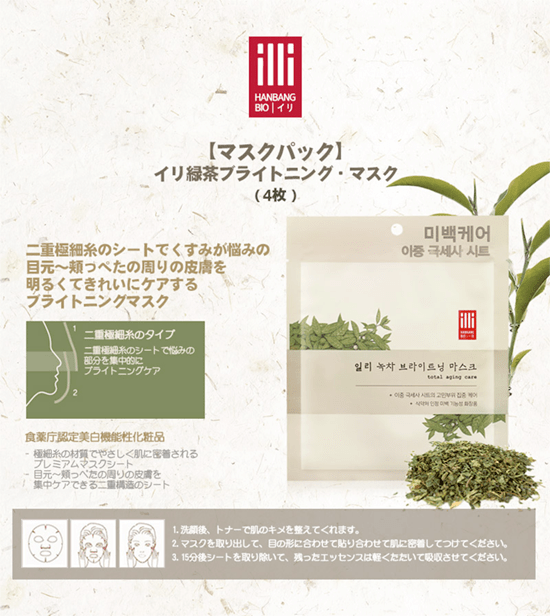 It is indeed, and we now have some new variations of snail products such as the The Saem Gold Snail Wrinkle Plumper or the fermented snail with Tony Moly Timeless Ferment Snail line. Missha also just renewed their popular snail line with their Near Skin Repairing Snail Cream, which was just released in April. What new skincare products are you seeing emerge for the spring/summer 2015 season? I’m seeing more and more “sparkling” products such as the sparkling essence, sparkling water, etc. Innisfree’s Jeju Sparkling Mineral really leads in this category. Ginseng is also coming back with the Ginseng Royal Silk Watery Cream by Nature Republic. I expect they will develop this into an entire line soon. Salt is also quite prominent with lines by A’pieu and Innisfree. I believe more brands will also be following that trend. Are there any newly released skincare products that have already become very popular? The Innisfree Sparkling Water is really popular these days. The Ginseng Royal Silk Watery Cream by Nature Republic has been a very popular product as well! Was there a particular event or celebrity endorsement that caused their popularity? Yoona from the Girl’s Generation is Innisfree’s endorser for the Sparkling Water. 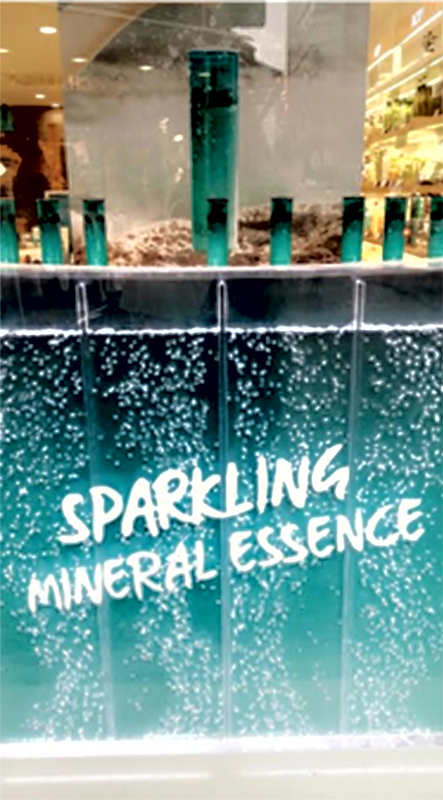 A big ad was made for the launch of the sparkling water line, and they also put quite some effort in the display of each shop. I mean… the bubbles are not a fixed image, it’s really bubble water that imitates the movement of sparkling water. For Nature Republic’s Ginseng Royal Silk Watery Cream, they’ve had a special promotion event with several celebrities — the singer from the girls’ band Miss A Lee Min-young, Girl’s Generation’s Hyoyeon, and actress Hwang Shin-Hye. It was their personal support through Instagram that boosted popularity – all of them took selfies with the product to boost promotion. What new products have you seen emerge in the past year? Are any of those new products particularly popular in Korea right now? Yes – in some cases there was a big celebrity endorsement, but for others, it was good reviews and word-of-mouth that helped elevate the product’s popularity. • People in their teens? • People in their 20s? • People in their 30s? • People in their 40s? • People in their 50s and above? What skincare lines and products are most popular for men? What are your top 10 bestselling skincare products on W2Beauty? What are your top 5 personal favorite skincare products? When I was young, every spring/summer I would played outside with my friends all day. At that time, my mother grew Aloe in the house. Every day she help me wash my face and let me lay down on her knees and she would rub me with pure aloe gel on parts of my face. Sometimes, she just put the aloe gel part on my face like doing a skincare pack. After that, I’ve used so many aloe soothing gels, but I truly enjoy using the Benton Aloe soothing gel nowadays since it really reminds me of this time. I also like Nature Republic – Soothing & Moisture Aloe Vera 92% Soothing Gel, but it is not really convenient to carry around. • Sulwhasoo – Concentrated Ginseng Renewing Cream, the best cream I’ve ever used! Where do you see the future of Korean skincare going in the next 3 years? I really expect to see the skincare routine simplified, and more all-in-one products that would save time and money for the consumers – even some all-in-one products in the form of a spray! An all-in-one skincare mist sounds great, doesn’t it? Also, I expect more DIY skincare products, as well as miniature versions of salon skincare, such as special kits for pore treatments, wrinkle treatments, and brightening. Last but not least, I also expect some more beauty food coming in the market. “Beauty from inside” is a trend that is growing rapidly! Thanks, Tiffany! Those are great choices – I LOVE the Miss Flower & Mr.Honey Cream so much. Which Sulwhasoo products are you thinking about? I feel like the Miss Flower & Mr. Honey will be a hit with my skin 😀 Would you recommend it for morning use too? And the products I am thinking about are the Sulwhasoo Luminature Essential Finisher and Sulwhasoo First Care Activating Serum. I would totally LOVE to invest in the legendary Concentrated Ginseng Renewing Cream, but maybe next paycheck haha! Though I love the Miss Flower & Mr.Honey Cream, I don’t think it works very well as a daytime moisturizer. 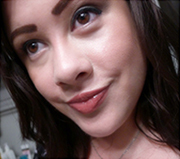 It interferes too much with my sunscreen and makeup application. If you have dry skin and want a rich cream that also works well for daytime wear, I’d recommend Goodal Moisture Barrier Cream! Thank you for this super helpful post! I’m only 17 and I have very oily skin, I think inisfree’s green tea line would be great! Do you have products you really recommend from their line? I know the green tea serum is super popular. Thank you so much, V! It’s good to be back! Primera! Yes! Finally somebody’s talking about it! That serum is delightful. I’m surprised that brand is not more popular in the kBeauty circles. It deserves more attention. Me too, 2cats! Primera makes some nice stuff! What an awesome article! So many things to pin and save and wishlist and … ahem … buy! Is there any chance you’d do a similar interview with Alice on korean makeup trends this year? Hi Kerry, thank you so much for this post, very insightful and informative, especially coming from Alice, a reliable source as she is the owner of W2Beauty and she curates the products before being sold on the website. I also like how you asked Alice about the popular skincare products for men. From my what I have seen on the media, skincare is advertised heavily towards female audiences, so to see that in Korea skincare is embraced by both men and women is really eye opening. Do you think that other parts of the world can adopt this tendency of men taking care of their skin more precisely like they do in Korea?